The sky took up the slack after the peak fall foliage departed. The show must go on! 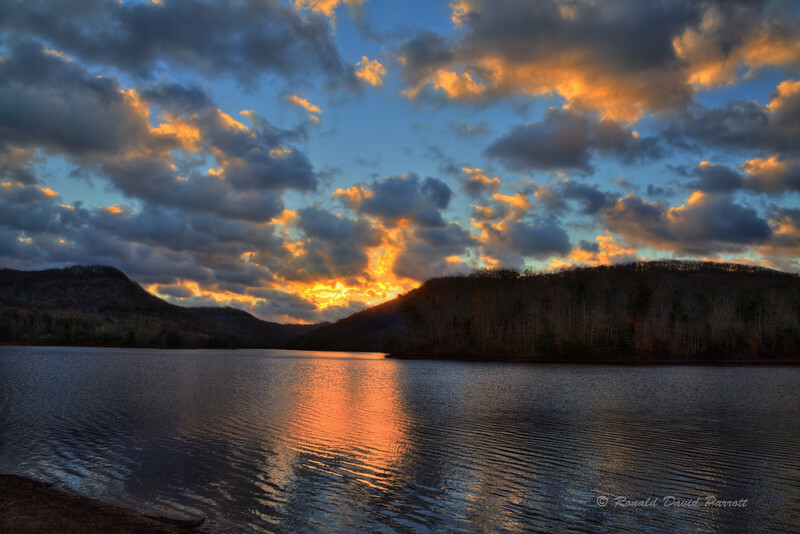 This is a November sunrise at Owsley Fork Reservoir.